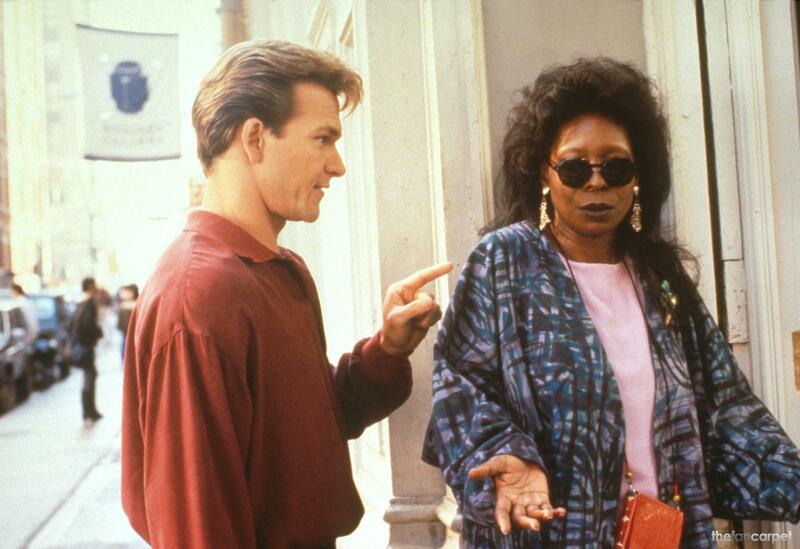 Ghost . . HD Wallpaper and background images in the Patrick Swayze club tagged: photo ghost hq stills patrick swayze.